All test results ordered by a GP or Practice Nurse are seen by a GP, who assesses if they are normal or require further action. You can telephone for your results on 01738 628234 choosing Option 3 Monday to Friday from 10am to 4pm and speak to one of our staff on our dedicated Scripts and Results line. 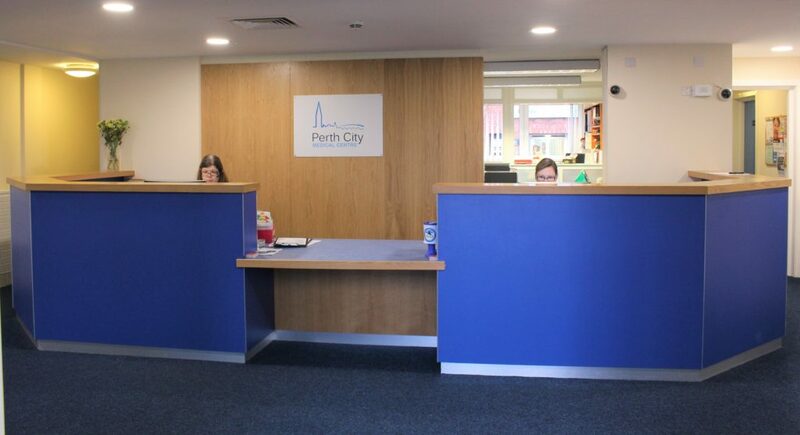 You can also ask in person for your results and our reception team will be happy to help after 10:00am. 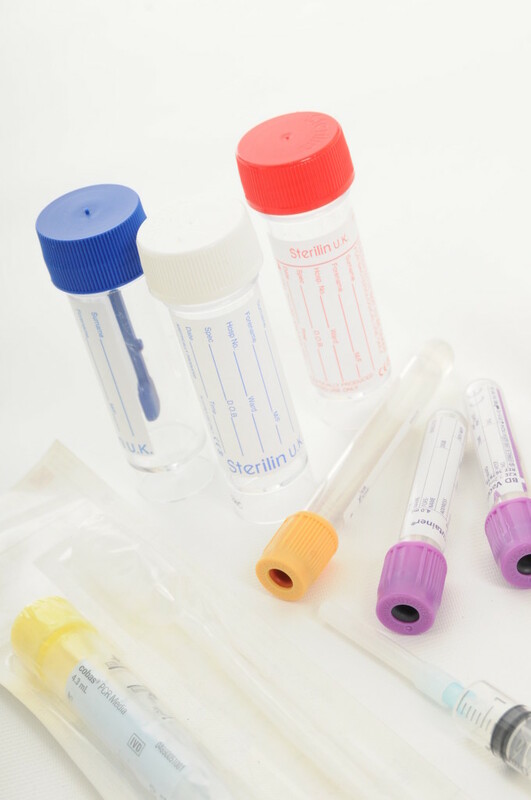 Most blood, urine and swab results take 3 days to be reported to us from the laboratory, some take longer. Results are reviewed by the doctors daily. You will usually only be contacted with a result if further action is required, typically by telephone. We do not routinely call if the results are normal. However please do call for all your test results so you know we have received a result and keeps you up to date on your own health. It is very important all your telephone numbers are up to date at all times. Update your details by filling in a change of details form from reception, or download a Change of Details form. When you speak to reception, you may be told the doctor has marked the result as “satisfactory” which usually means normal. There might be a message or instruction for you or you may be asked to make a review appointment with the GP who requested the test.